As of August 2018 I will no longer be paying for the domain "themypteacher.com". I am not currently teaching in an MYP school, so I haven't really been engaged enough with the programme to be posting here; that, and my two toddlers keep me busy. I am going to keep all of the content up here at themypteacher.weebly.com so hopefully nothing will be lost. There may be a few hiccups as I've also cancelled the Weebly Pro account. If you find any broken links, please contact me and I'll get you a copy of any files I have. Also, please feel free to contact me with any questions. Even though I'm not teaching in the MYP, I still love the programme! If you missed the subtle hint in my last post, perhaps my new site banner clued you in...I love the SGD's! The UN's Global Goals for Sustainable Development (SGD's) are one of the absolute best ways to teach contextually in my opinion. If you are unfamiliar with these goals for 2030, I would suggest watching the Numbers in Action video to the right, and visiting The World's Largest Lesson website to get an idea about why these goals matter and how you might get involved with your students. If you're already convinced, then read on below about accessing actual data related to the goals! To begin a broad inquiry into the SGD's I would suggest starting with SAP's dashboard on the Global Goals. The dashboard is powered by their Lumira analytics platform and provides us with great visualizations for each of the 17 goals. You can further refine by country, so it would be possible to find data on how a given country is doing on all of the goals. If you want to go deeper with older students you can easily access more data by following the links under the Get Involved section at the bottom of the page. You might choose to download sets of data to present students for graphing and then comparing with the actual graphs to check their work. If you are hoping for a more in depth exploration of a given SGD then a great place to start is the Global Partnership for Sustainable Development Data. 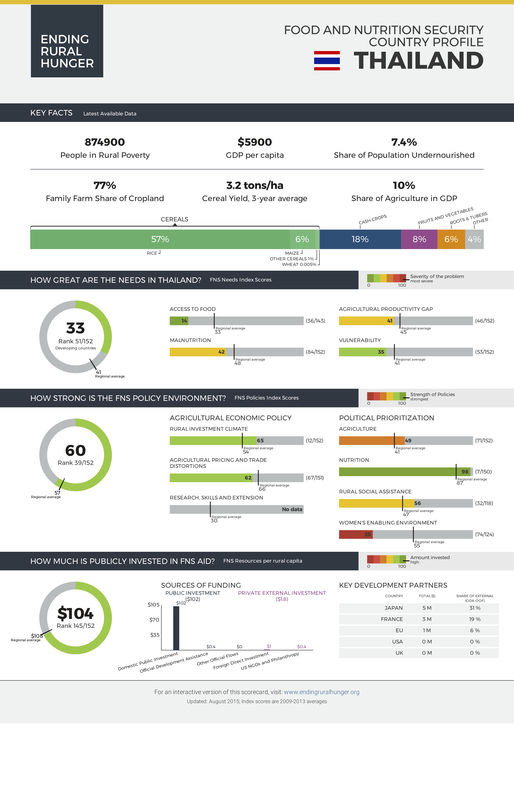 Their Data in Action Roadmaps Toolbox, while designed primarily for use by government agencies, contains a great resource section on open data sources categorized by development goal in an easy to read table. I have edited the original PDF file, which is shared under a Creative Commons Attribution 3.0 Unported (CCBY3.0) license, and you can access the file below, and feel free to download it for your resources. It of course carries the same license for use. The sites provided might be global in scope such as GODAN, which I highlighted in my last blog post, or more local such as New Zealand's LAWA website which provides data on land, air and sea quality at the country's beaches. There are plenty of resources that also discuss how data is being used to solve specific problems. These could make great case studies for your units to get students thinking about how they could use data themselves to solve a problem. Why not have students address a specific problem in their community based on collecting data? This table has more resources than a humanities department could get through in 6 years, so hopefully there is something there to grab you and get your planning started. As always, I would love to hear your thoughts on how you are using data in your own classroom! I am a huge fan of using the 2030 Sustainable Development Goals (SGD) as a context for teaching and learning in the classroom. They are meaningful to the human experience and they call for action. Teachers do not need to manufacture reasons to engage with content if it is meaningful, and we ought to be engaging in matters of global significance. So, let's dive in to one goal and one resource today! The second global goal for sustainable development by 2030 is Zero Hunger. The Ending Rural Hunger website is one of the most comprehensive sites dedicated to a single SGD goal that I have yet come across. The data presented on the site is broken down based upon developing vs developed countries. This allows for data sets to be presented based on needs in the developing countries, while focusing more on policies of the developed countries. Another huge strength of this site is the fact that it has data on nearly every country. The only countries I could identify that were missing were the Baltic states and Western Sahara. Often real world data sets are pulled from various government agencies or one off UN projects that have a limited pool of data. This impacts student choice, and limits the scope of the inquiry that can be conducted. With the large selection of countries I could easily imagine a unit of inquiry where every student can choose between 2-4 countries to analyze in a formative assignment, and the teacher still have a good selection of countries to choose from for a summative assessment. International schools in developing countries could have the ability to interact with agencies that seeking to meet the need of ending hunger, and those in developed countries may choose to find a partner school or organization to team up with to take action. Beyond thinking globally, I would challenge anyone interested in this topic to consider asking your students to identify those within your own community who are nutritionally in need and seek to help meet their needs. There are no communities that I can think of where there are not those in need of food, even in the most affluent locations. 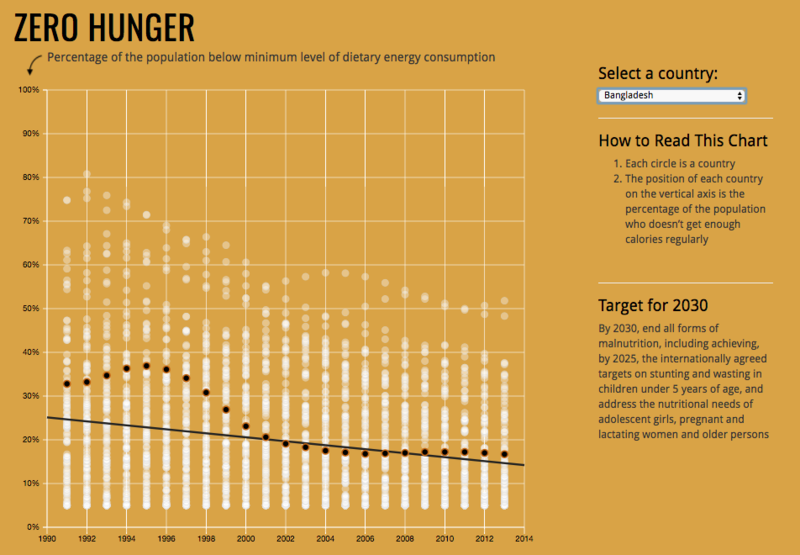 Science: nutrition, agriculture, development, renewable resources, population dynamics. Math: averages, correlations, graphing, ratios, percentages. Humanities: human rights, access to resources, policy development, sustainable development, global goals, migration. Language Arts: news reports / writing an article, persuasive writing, letter writing, poetry, activism. Language Acquisition: if learning a language spoken in multiple countries then a comparative analysis between the countries, food and nutrition, social justice. Arts: protest art, raising awareness, exploring the human condition. In an ongoing series of blog posts I am hoping to highlight some great online data resources for use in the classroom. One of the biggest problems is accessing relevant data. Unfortunately, this is often a problem because government agencies do not have good transparent data. Much work is being done in correlation with the SGD's and hopefully we will see more data become available online. 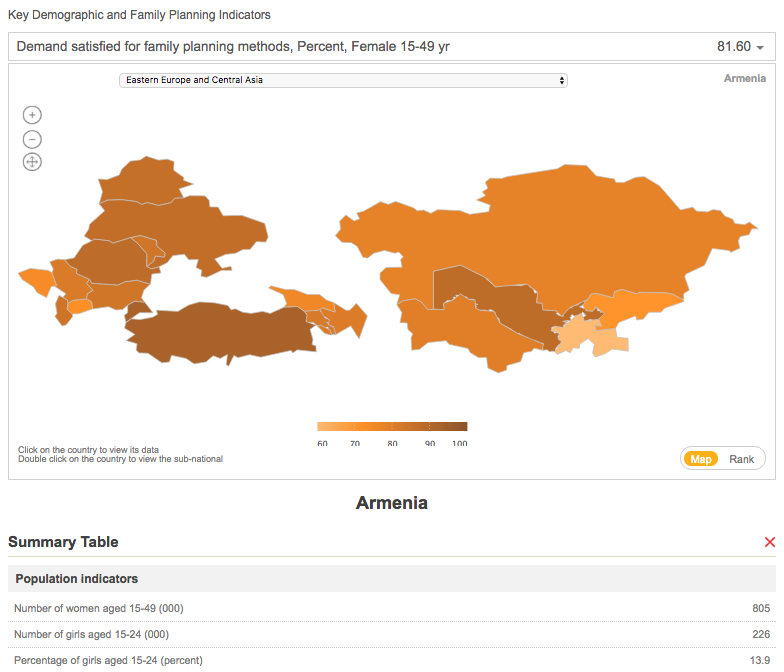 Today's highlight is on the dashboards available from the United Nations Population Fund (UNFPA). According to their website the "UNFPA is the lead UN agency for delivering a world where every pregnancy is wanted, every childbirth is safe and every young person's potential is fulfilled." 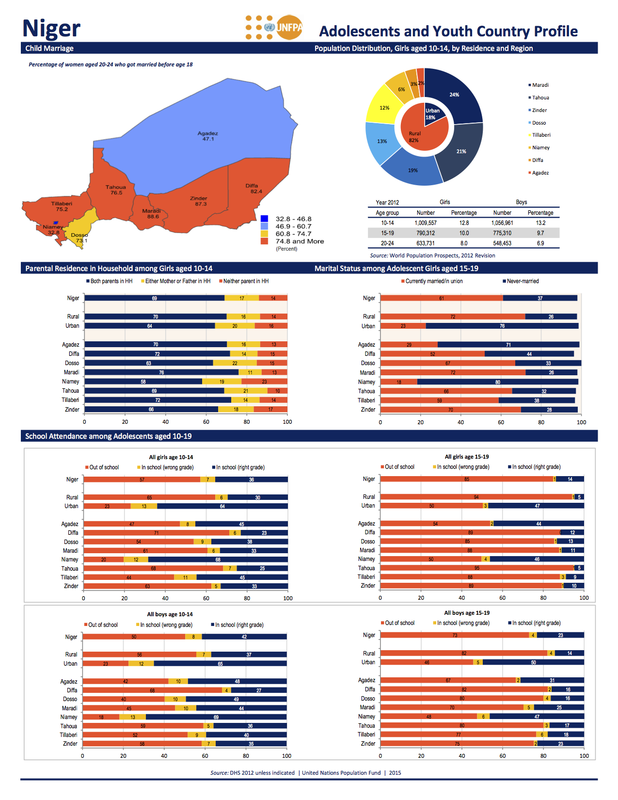 The data is even broken down by region with the countries.In my opinion, their flagship dashboard is the Adolescent and Youth Dashboard powered by the Community Systems Foundation (who are doing some amazing work on data and education). 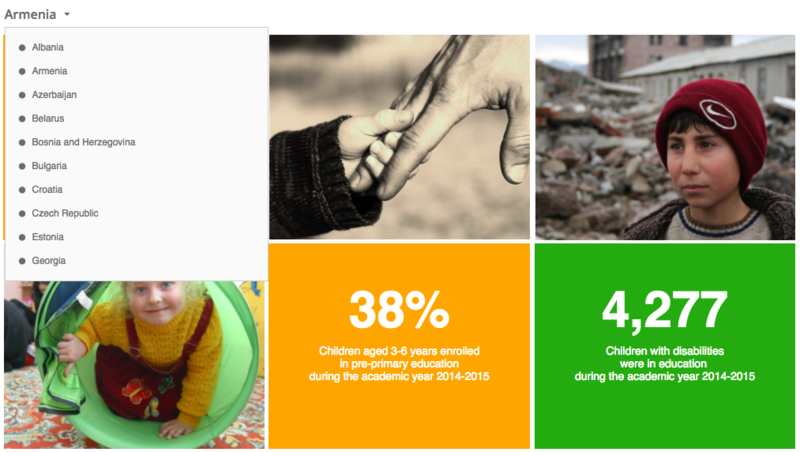 This dashboard contains population demographics regarding youth from the ages of 10-24. There is an emphasis on age of marriage, pregnancy, and education. You can select specific countries to view. Unfortunately there is a limited selection of countries available, with all but one located in Africa. Limited data set aside, the visualizations and interface is elegant and simple. You can even download the overall profile as a PDF. If you do not have a classroom where students have access to the internet, or devices, you could easily download country profiles and print them ahead of time for groups to access. The data is even broken down by region with the countries. This could allow interesting studies in relation to events within the country. Why for instance does the northern half of Niger have almost half the amount of women aged 20-24 married before 18 compared with the southern half of the country? Ask your own questions, or better yet, have students generate their own! 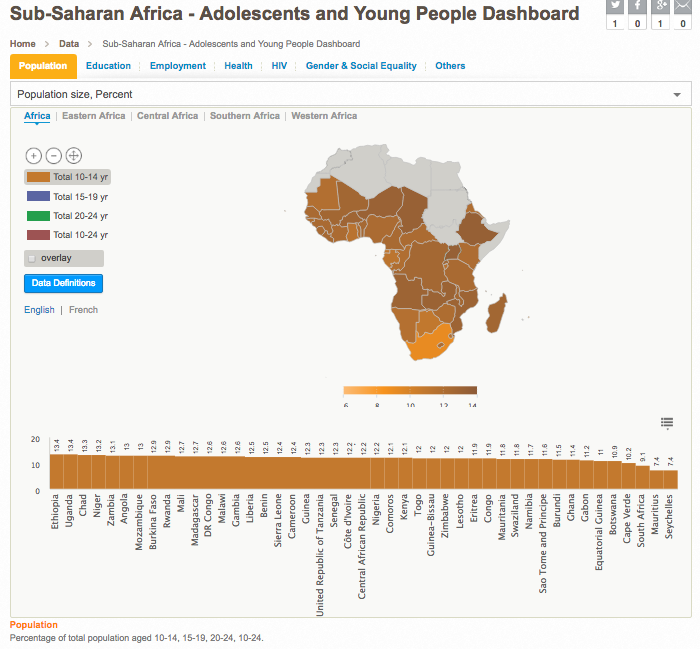 For a broader comparison between countries, you may prefer the Sub-Saharan Africa - Adolescents and Young People Dashboard. Here you can access basic information about education, health, gender equality and population. You can refine the data based on region if you were focusing on a set of events in a specific region. If you are specifically focusing on family planning, there is a Family Planning Dashboard that has a larger set of countries sorted by region with data on contraception and family planning practices. To access more detailed data you will need to select a specific country by clicking on the map. You may also choose to select a specific region to refine the map before selecting your country. 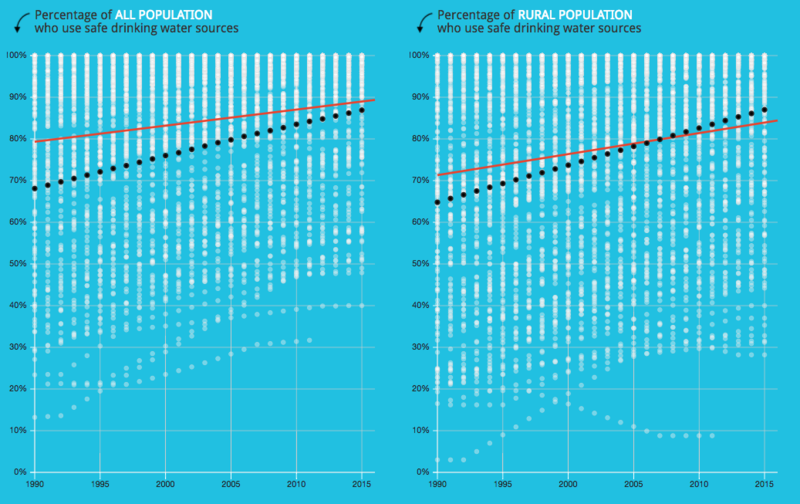 As with all population data, the number of indicators and the amount of data is what makes it difficult to access. These tools can help with providing relevant details for discussions of various issues in the classroom, or accessing the data itself and creating visuals can be the learning engagement. As always, real world data is far more compelling than data that was created just so that there would be something for homework! Explore themes about adolescents in Africa in conjunction with reading books such as The Bitter Side of Sweet, A Long Walk To Water, or The Garbage King. If you teach at an MYP school, this could make a great interdisciplinary unit for Language Arts to work with Individuals & Societies, and it would fit nicely in with a World Literature unit. Humanities unit exploring the concepts of equity, identity, power, or choice. Tie-in with maps and accessing data. Summative assessment could include identifying an interesting trend or comparison in the data and then researching the underlying causes and presenting an analysis of findings. Formats could include a news article, an IGNITE presentation, or having students take part in a mock UN panel of experts to answer questions. Science units on population dynamics or reproductive health could both access this data to find case studies to explore. It has been quite a while since I have posted anything on the site. Two babies in two years will rearrange your priorities a bit! However, I am in the middle of a year off from the classroom and have fixed our old house up enough to actually have a bit of time to write about using technology in the classroom again. I am hoping that this will be able to be a bit of a series about using data in the classroom. To kick it off I'm simply sharing a great resource for accessing statistics about Europe and Central Asia. The TransMonEE dashboard will allow you to access data about the status of children and women from various countries and will provide the statistics in an easy to access dashboard. This can be a great way to either access data for processing or as an introduction to various social issues. If you want the raw data you can access their database as well. In the future I am hoping to design a more robust unit for middle school humanities, but for now, here are some ideas on how you might be able to integrate this into your classroom. Math: use statistics for processing and graphing. Anytime you can use real world data it is a more meaningful learning opportunity. Science: access population statistics for natality and mortality; access health statistics for a unit related to health or disease. Humanities: use data about access to various services such as health or education and how they relate to the SGD's (Sustainable Development Goals). Arts: have students access the dashboard and explore to find an issue and country that resonates with them and then create a piece that raises funds or awareness for the issue. Thats just a few ideas for now. If you end up using the dashboard, I would love to hear how you used it in the comments below! In MYP unit planning, the MYP identifies three types of inquiry questions that can guide student inquiry. These questions can be factual, conceptual, or debatable. There is no hierarchy of importance between these categories of questions, though one could argue that conceptual questions require higher order thinking skills, and debatable questions higher still. I would not argue that this is always the case, rather that the more important idea is to have a balance of appropriate questions to guide student inquiry and learning. 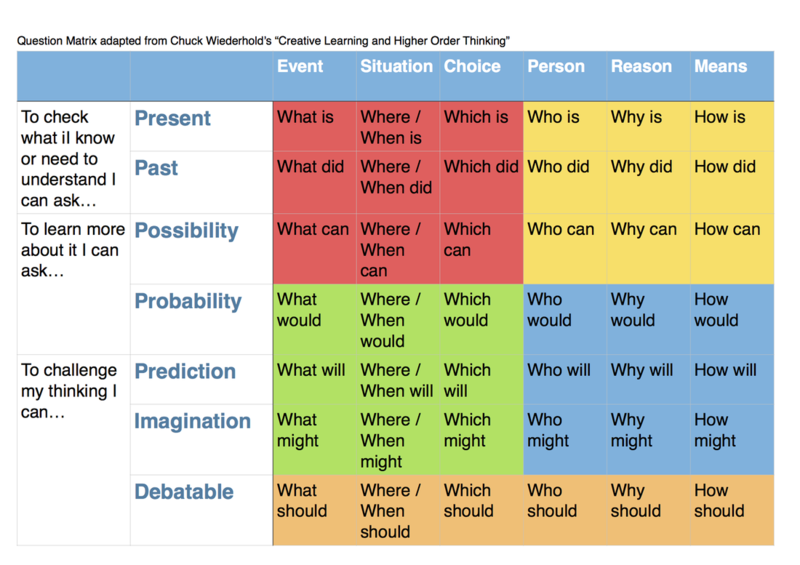 One tool to help further thinking through questioning is Wiederhold's Question Matrix. This matrix can help channel questions from more closed to open. If you look at the red quadrant above you will notice that the questions are more factual. The yellow and green quadrants may overlap between factual and debatable. The blue quadrant is more solidly conceptual in the types of questions produced. These four quadrants were originally proposed by Wiederhold, and I would say he was off to a good start. However, in discussing this matrix with a few other MYP educators (Thanks Kim and Ashish! ), we realized that there was no real debatable starters. I would propose that we add an extra level on the vertical axis to enrich each of the columns. By introducing 'should' we give questions the option for value judgement, which allows exploration of more than one side of an issue. Overall, we might consider factual questions to be questions with a single, or narrow range, of right answers, such as "what is an atom?". There are more than one atomic models, but the answers are all within a narrow range. Conceptual questions on the other hand have multiple possible answers, each being equally possible. A question of this sort might be "how has our understanding of the atom changed the world?". There are many ways the atom has changed the world, from nanotechnology and material sciences to nuclear reactions and energy. Each may be explored in depth and all have equal footing. To shift to a debatable question requires the addition of a value judgement. So our question about atoms might become "what is the most important change that has arisen from our understanding of the atom? ", or if we use the chart above to form the question we might ask "who should decide how we use our knowledge of atomic energy?". These additions of a value statement shift from multiple correct answers, and requires the inquirer to make a decision and justify it. This relates closely with the DP's Theory of Knowledge course's knowledge claims. Personally, I like to tell my students to "get off the fence" and make a choice. Hopefully this might help you shape inquiry questions for your own classes. Or, even better, use it with your students to start off your inquiry and refine it along the way.